Calibrate your portable gas detectors with this calibration gas from MSA Safety. This one in particular is contained in a 58L cylinder and includes 10ppm sulphur dioxide (SO2) gas. 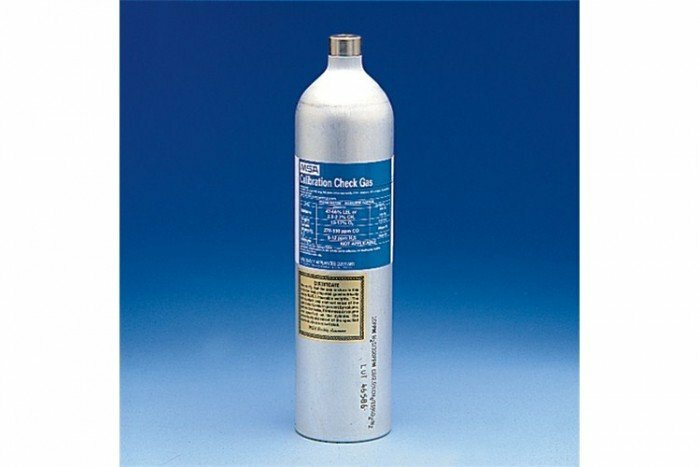 This particular gas canister is recommended for calibrating the Altair 5X multi gas detector.